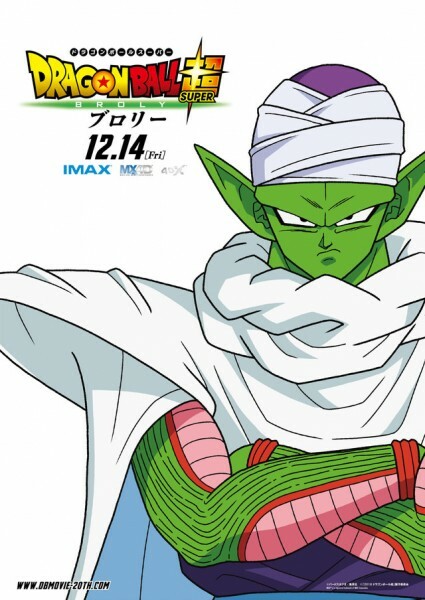 Dragon Ball Super's next movie, Dragon Ball Super: Broly, has been hyped since release. 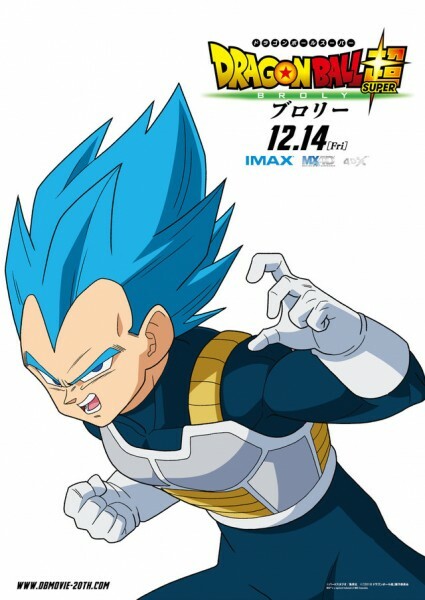 While we knew that the movie would at least include Broly, Goku, Vegeta, and Freeza, a new set of character posters released by TOEI also confirm Trunks, Goten, and Bulma are involved. 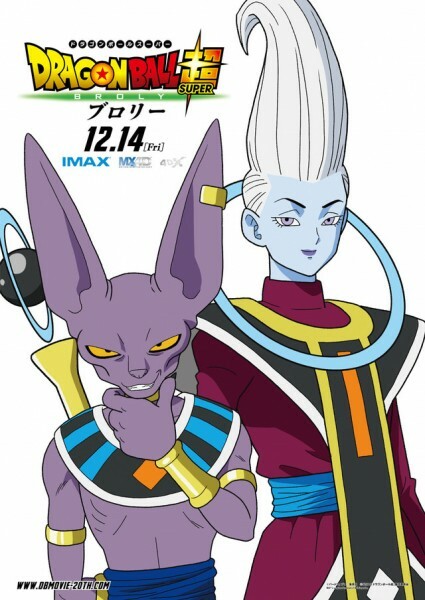 In a story about the history of the Saiyan race, it makes sense that Trunks and Goten would also get some screen time, but Bulma is an inclusion people are keeping their eye on. 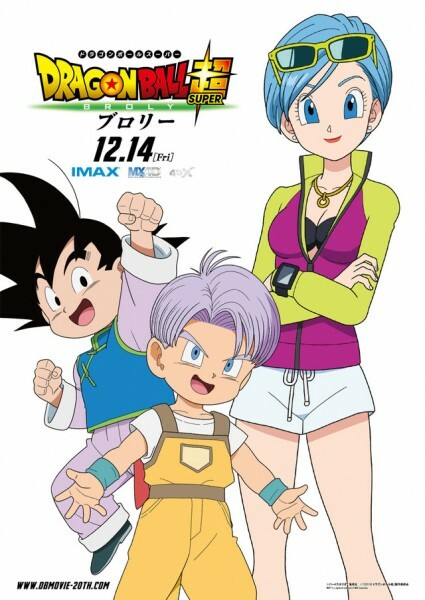 While she remains an important character in the Dragon Ball universe, Bulma's longtime voice actress Hiromi Tsuru died last November, having voiced the character since her first appearance in 1986. She is being replaced by veteran voice actress Aya Hisakawa, who is best known for voicing Sailor Mercury in the classic show Sailor Moon. 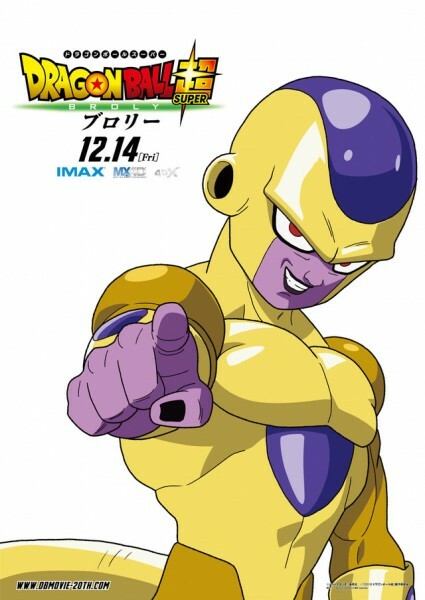 While Akira Toriyama is writing the script and doing the movie's character designs, TOEI has confirmed that Tatsuya Nagamine will be directing. 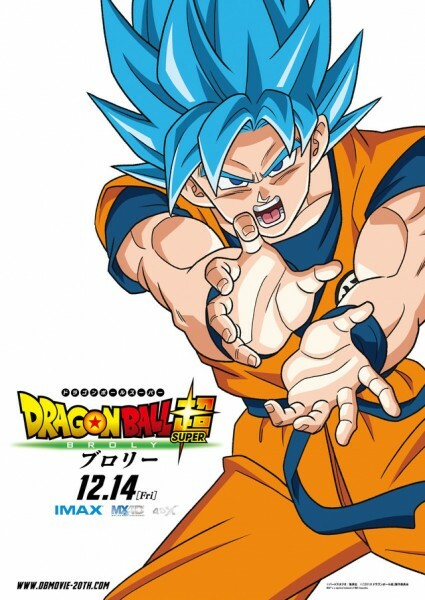 Nagamine is best known as the director of One Piece Film Z, one of the better-liked One Piece movies. 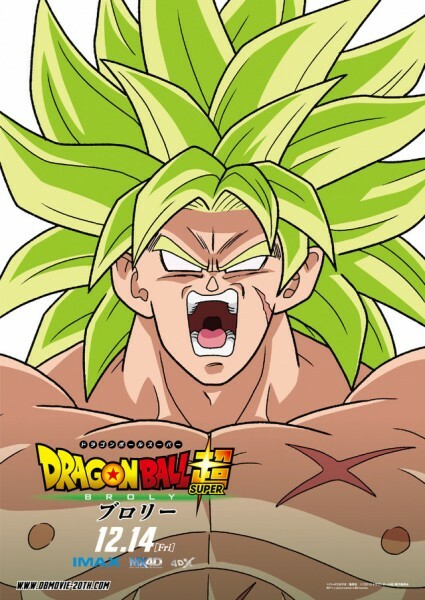 Dragon Ball Super: Broly releases later this year in Japan with Funimation planning to air the movie in American theaters in January.